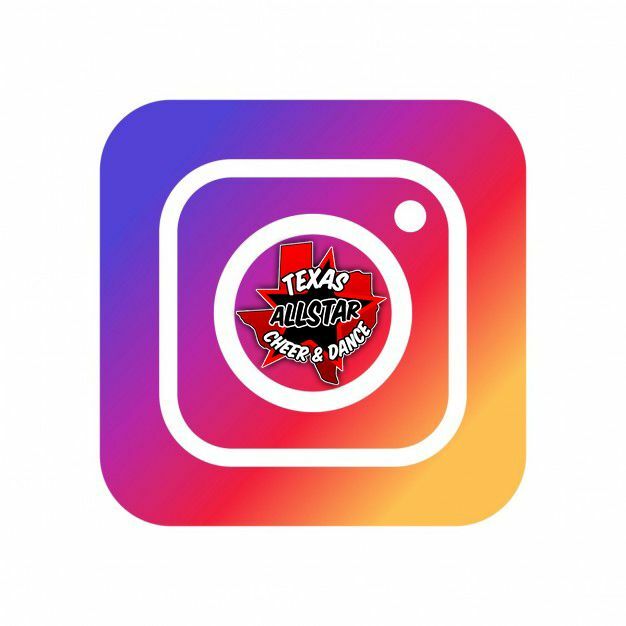 Welcome to Texas Allstar Cheer! 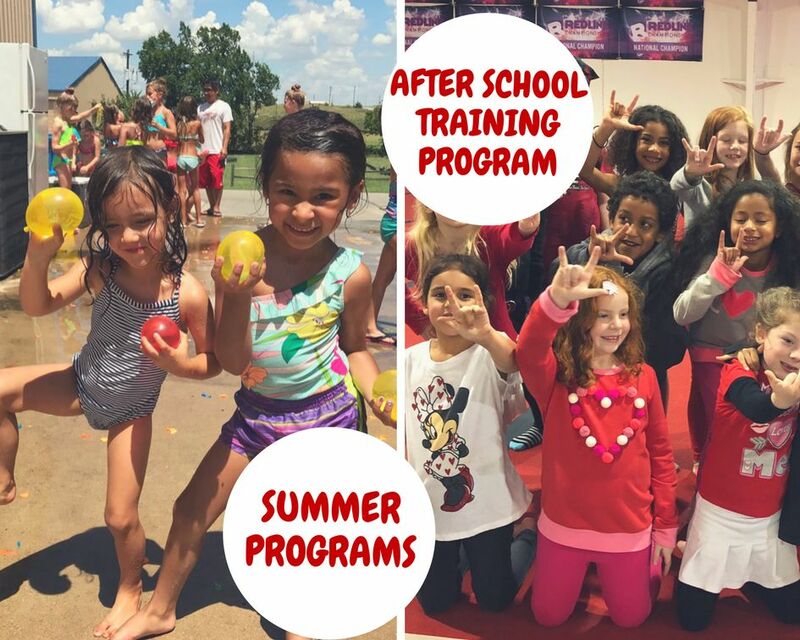 We offer a variety of teams and cheerleading classes, as well as after school training and summer skills camp programs. 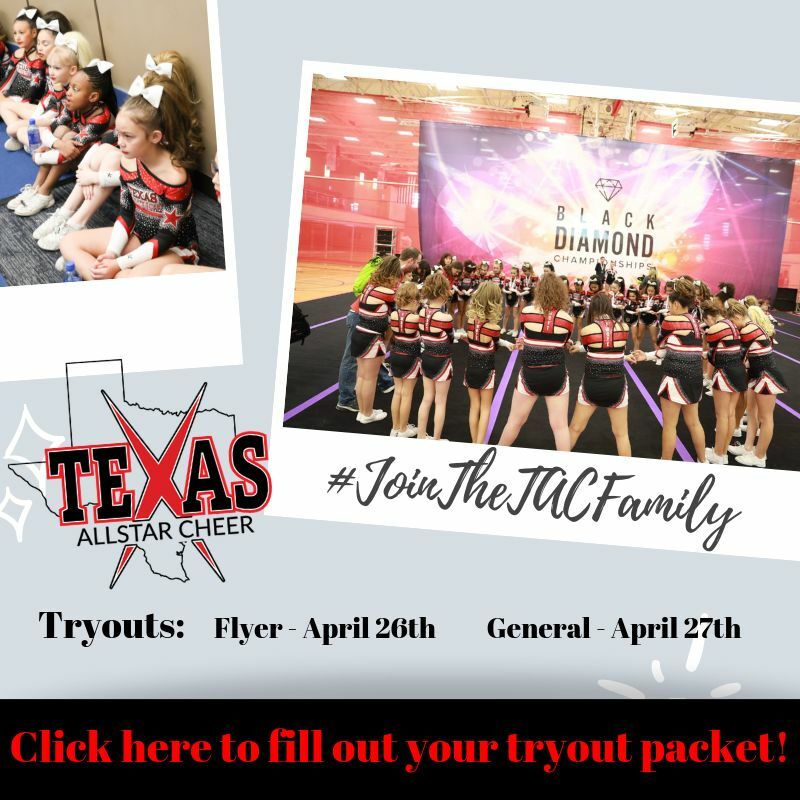 Join our TAC Family! 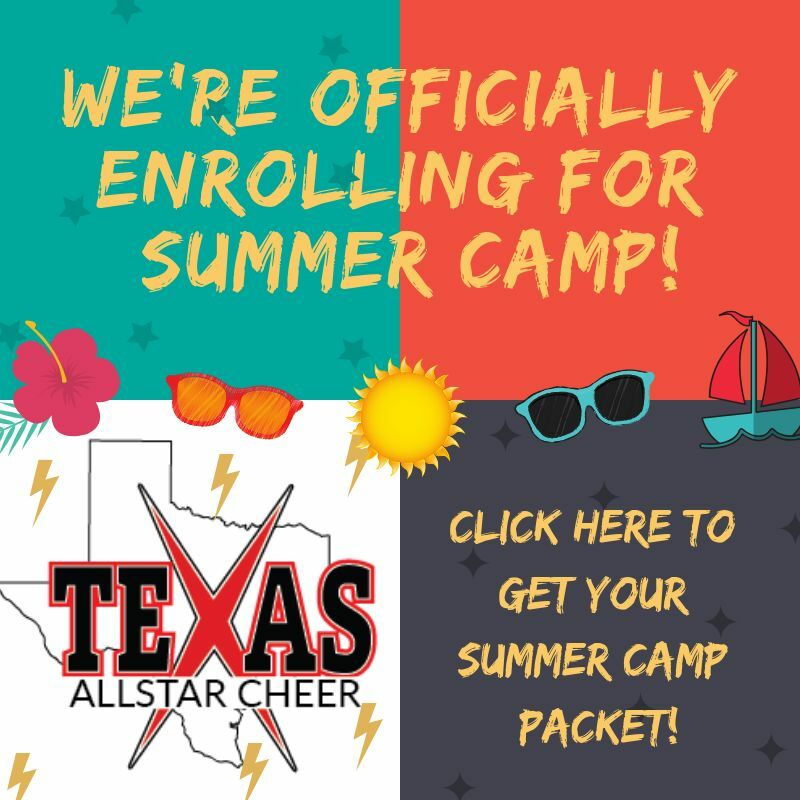 We offer Allstar and Prep teams for athletes ages 4-18. Grades K-5, come join the fun! Limited space available! 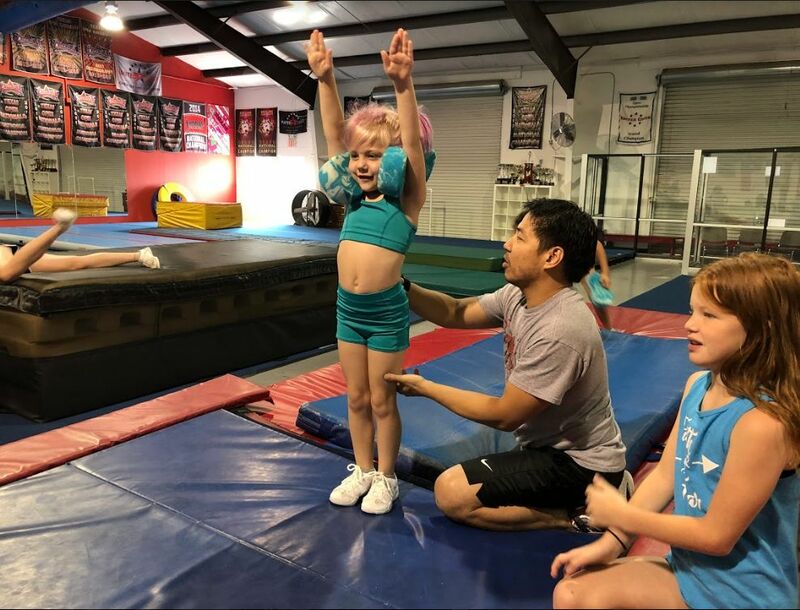 Learn to flip and fly in tumble and stunt classes for all ages and abilities! 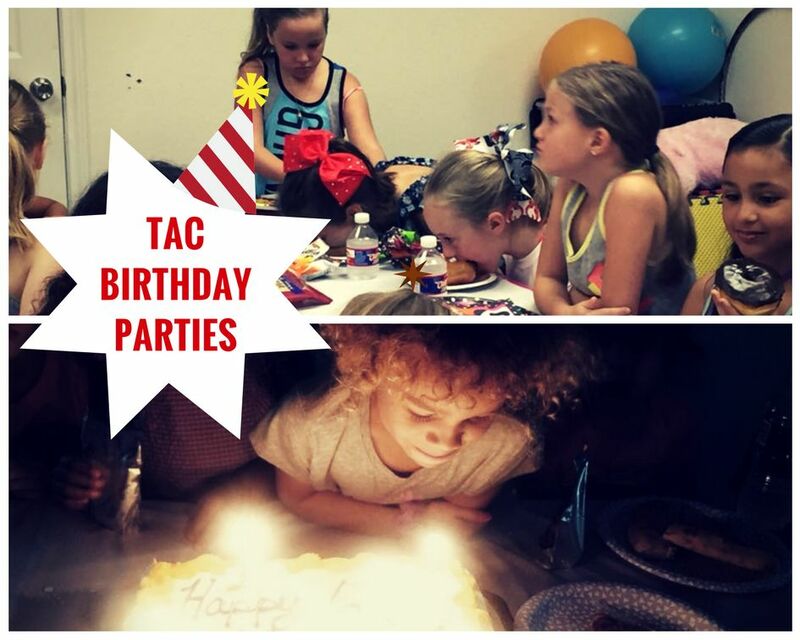 Looking for a fun place to celebrate a birthday? Check out our party page more info! 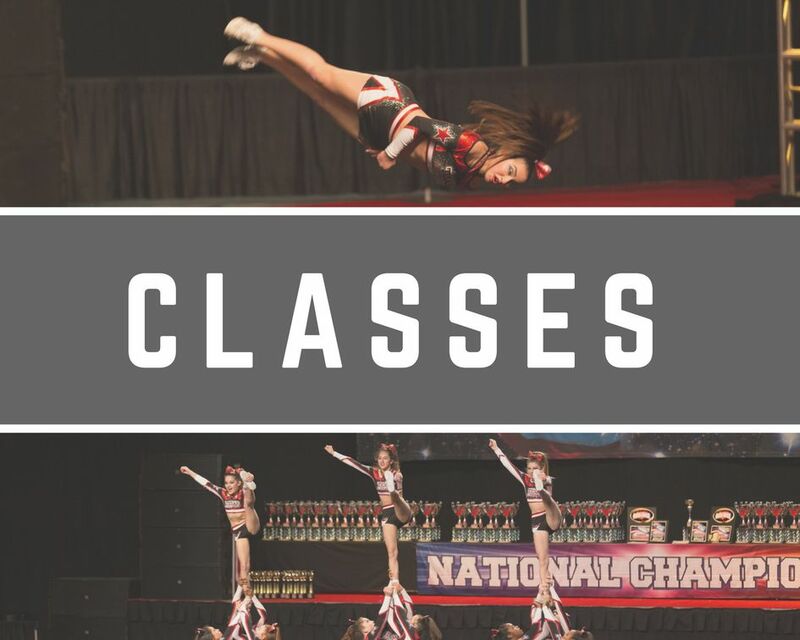 Working on perfecting your skills? 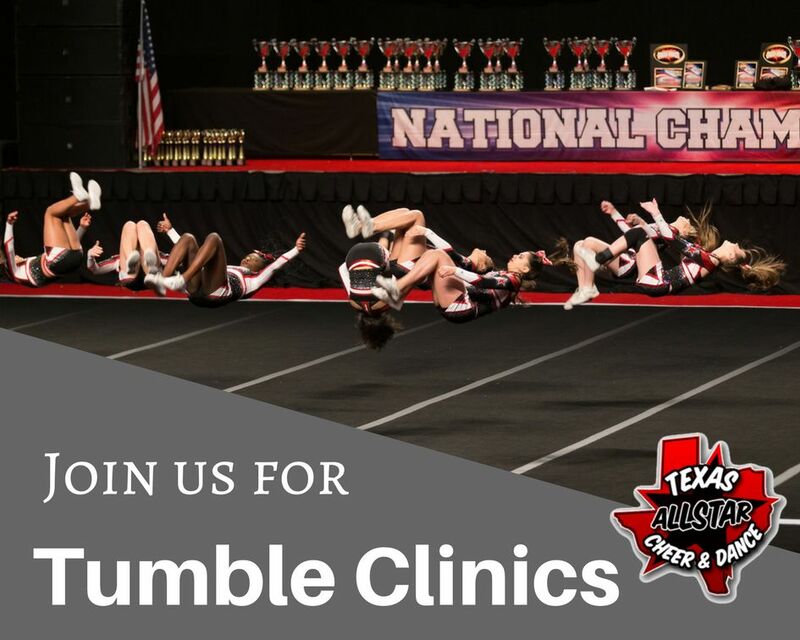 Join us for some skills clinics we are offering in the coming weeks! 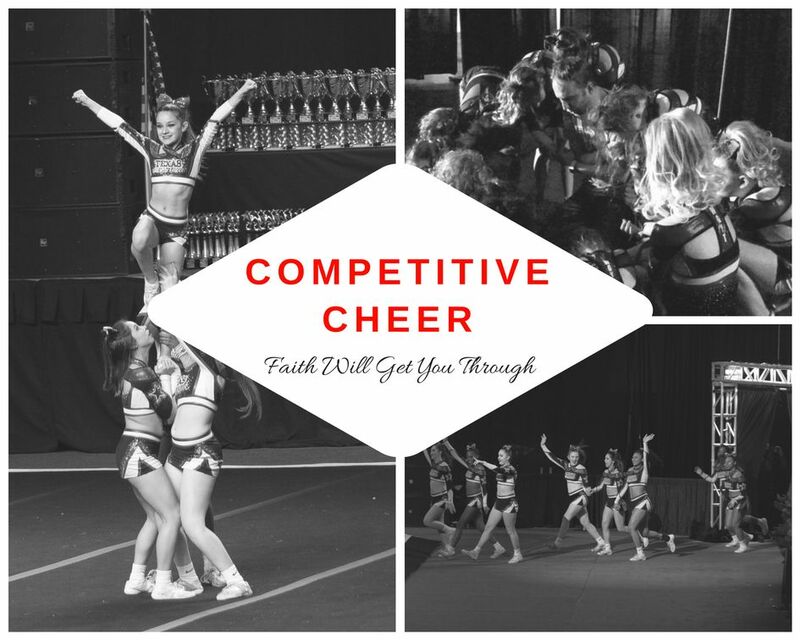 Looking for cheer gear? 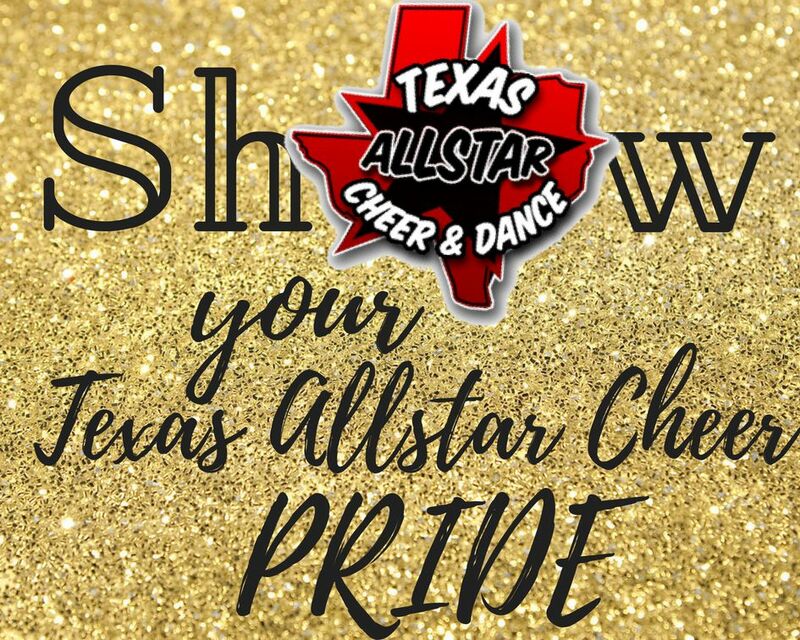 Show your Texas Allstar Cheer & Dance pride by rocking our spirit wear!